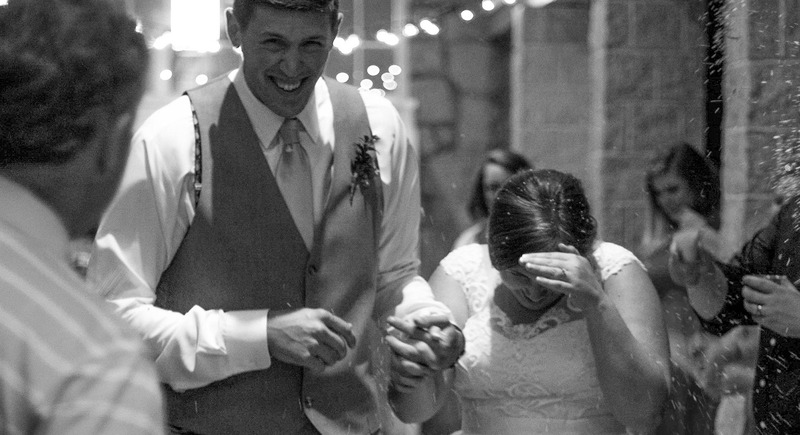 A place to say, "I do." 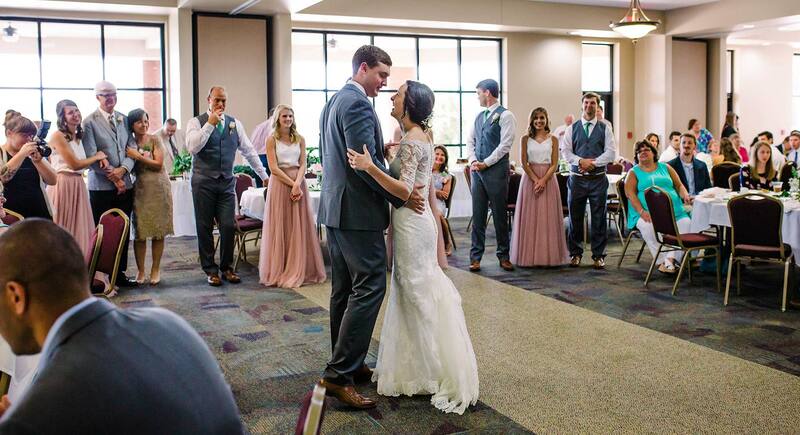 Make your wedding day one to remember, with indoor and outdoor facility options for both your wedding ceremony and reception. 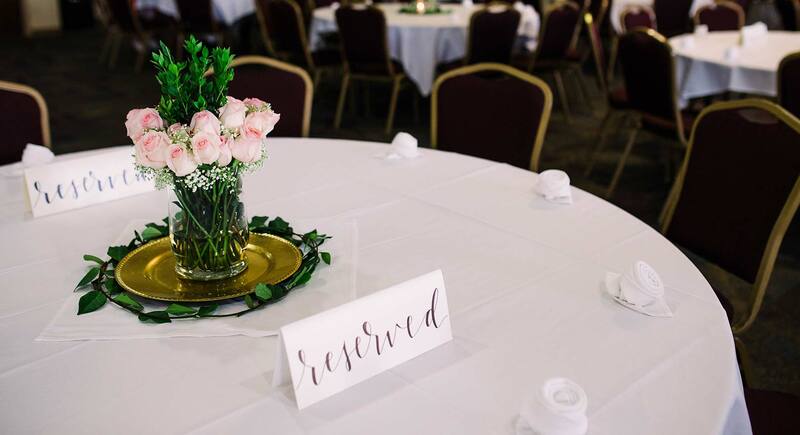 Southern Wesleyan's unique venues and phenomenal on-site catering services will provide you with all you need to make your wedding day the event you dreamed of. 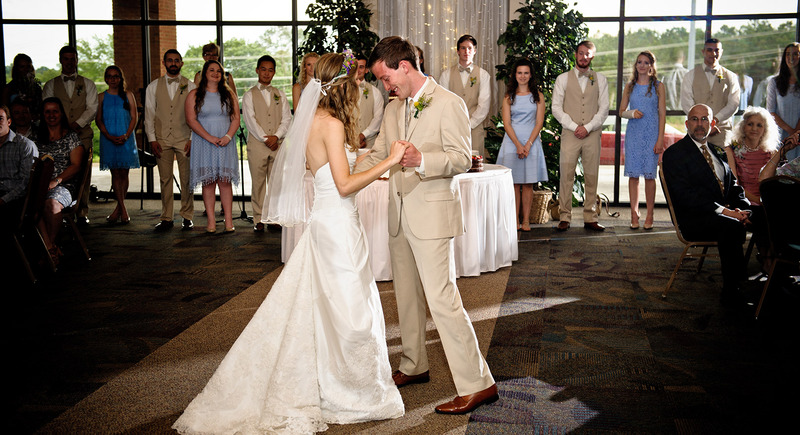 SWU can help you have the spectacular day you want to remember. 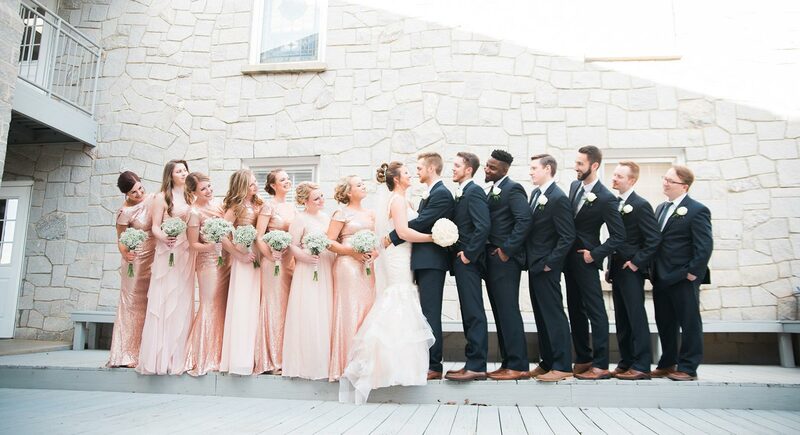 We offer unique venues, fine dining catering options, and superior service to make your once-in-a-lifetime event truly memorable. 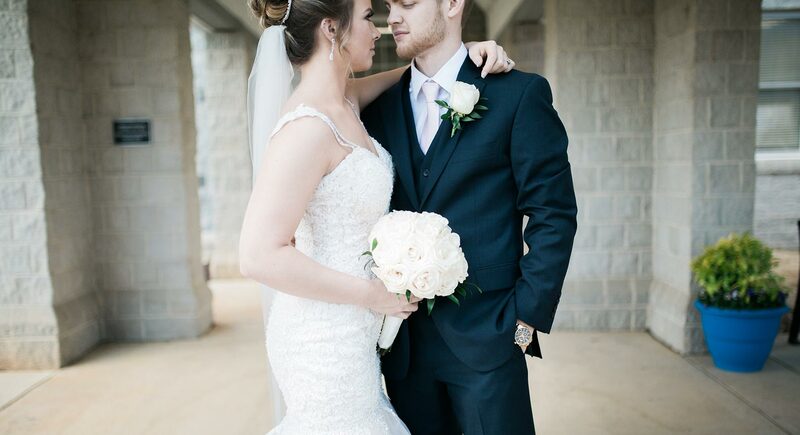 Schedule an appointment to meet with one of our conference services staff to discuss your wedding needs and wants. 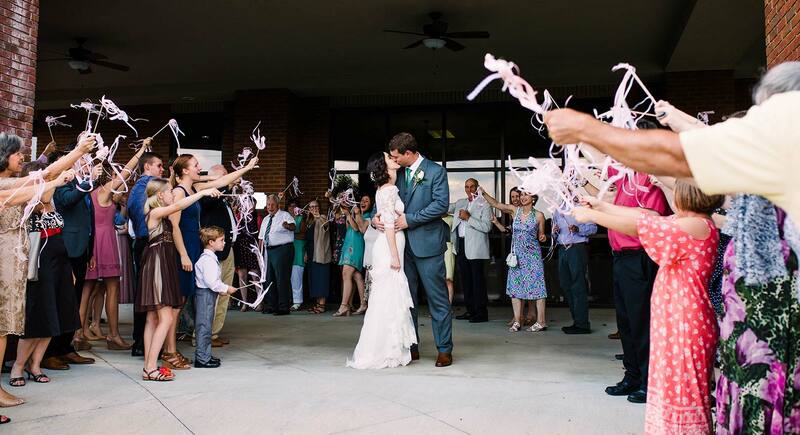 Contact us at 864-644-5191. 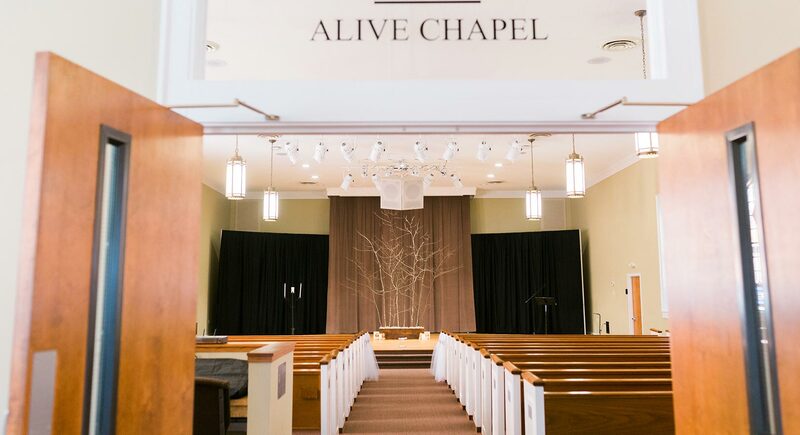 Originally built in the 1940's, the renovated Alive Chapel is a charming sanctuary that can seat up to 150 guests. The room has modern audio/video equipment as well as a grand piano and organ. 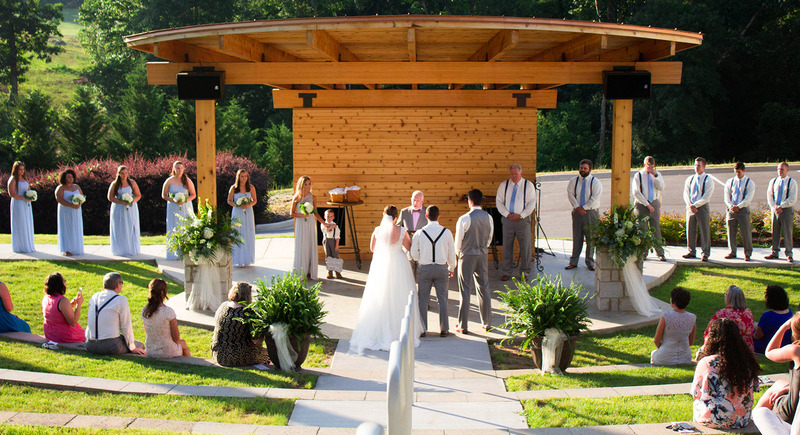 The Dupin Celebration Amphitheater is a brand new outdoor amphitheater venue and makes a great space for an outdoor wedding. The amphitheater has built-in levels of seating and chairs could be used on the grass levels as well. The facility also has audio and lighting capabilities. 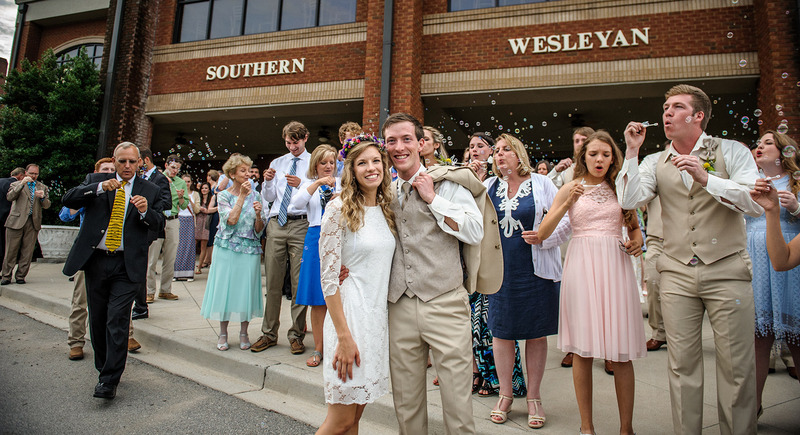 Originally built in the Snow Camp community of what is now Alamance County, N.C. and dedicated in March 1848, Freedom's Hill, the first Wesleyan abolitionist church in the South, is now located on the Southern Wesleyan University campus. The Founders is a large multi-purpose conference space in the lower level of the University Dining Commons. The space can be one large room or split into four smaller spaces using divider walls. Seating ranges from 20 to 400 based on room size. 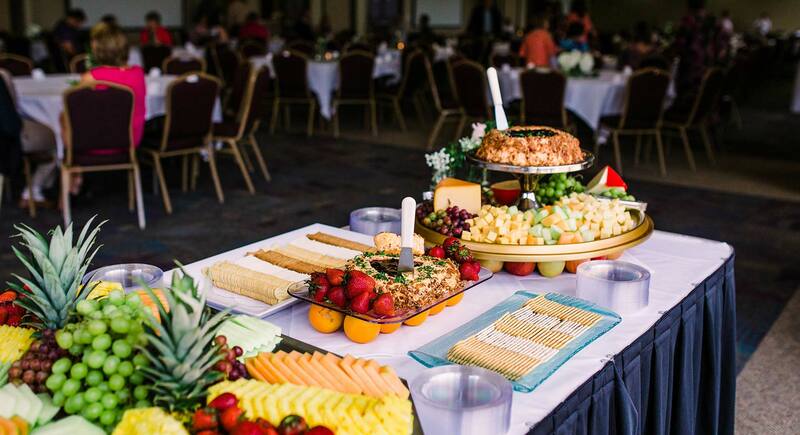 We offer on-site catering with a variety of custom menu options. The space is also equipped with audio and video equipment for your event. 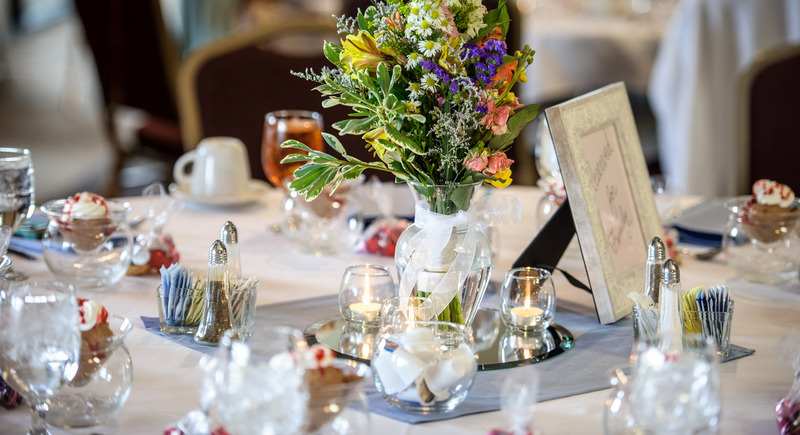 Bryant Lodge is a wonderful place to rent for your next party or event. 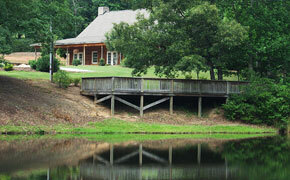 The log cabin is situated in a picturesque woodland park setting overlooking a small pond. 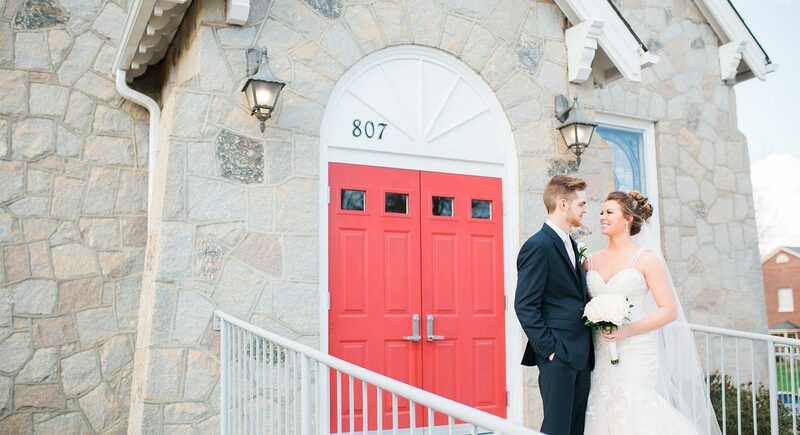 Bryant Lodge provides a relaxing experience, along with 2800+ square feet of space. It also has two outdoor screened porches for extra room and a nearby dock at Burns Pond.